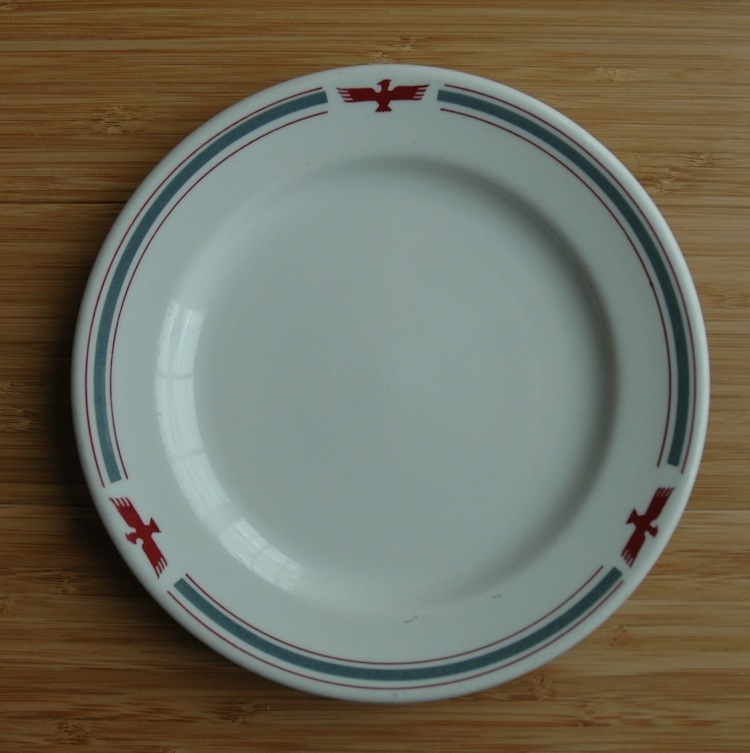 Rarely seen pre-war luncheon plates from American President Lines. 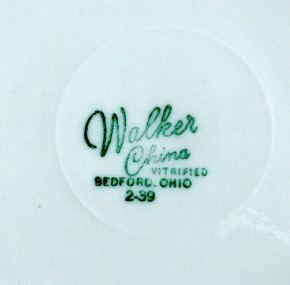 Three available, one marked Walker China and dated 2-39. 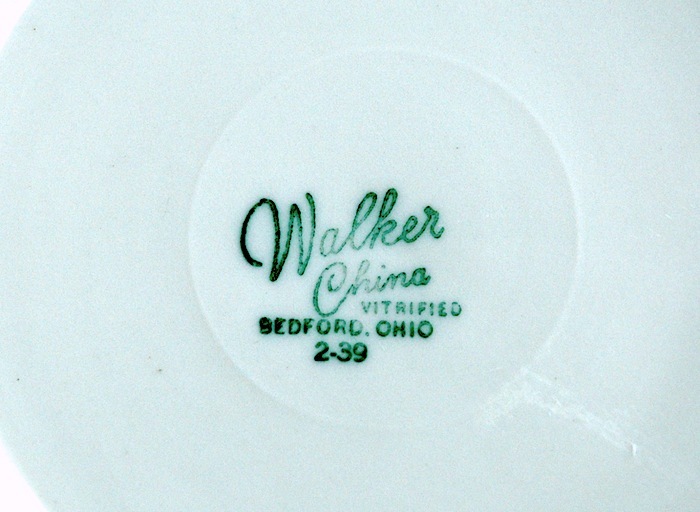 The other two by Wellsville China. 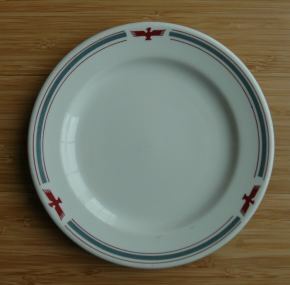 Measures about 7½” in diameter. In excellent condition with only slight scuffing from use.